Welcome to Blanco … where you can find your happy place for your big day! Tucked away at the foot of the Winterberg Mountains, just outside Tarkastad, Blanco Guest Farm has been running for more than 100 years making it one of the Eastern Cape’s best-kept secrets. If you are looking for a unique country venue for a wedding that’s a little quirky Blanco offers comfortable but unpretentious facilities. The charming guest farm is the ideal place to relax and celebrate, especially if your function involves friends and family. 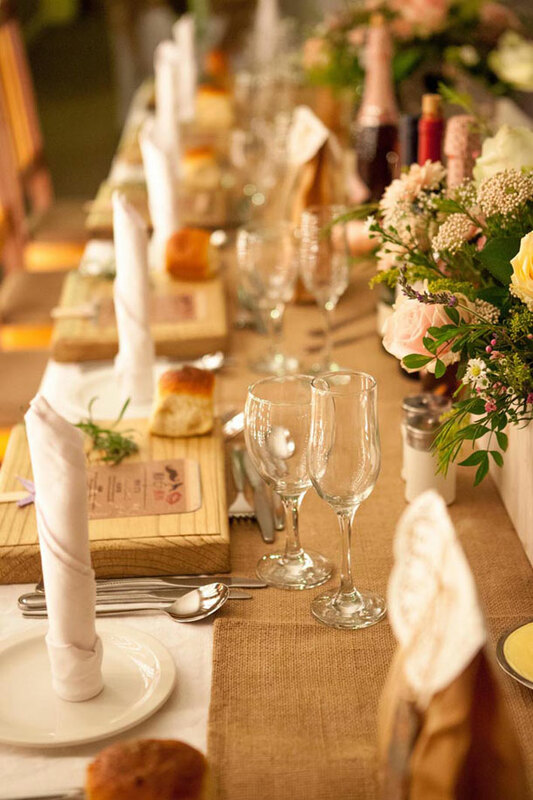 The magical Eastern Cape landscape provides a picturesque backdrop for special events and weddings and we have intimate indoor venues as well as plenty of accommodation space for the bridal party. Your weddings guests will find accommodation in Tarkastad in one of the comfortable Blanco Cottages and there is even a Manor House which would be perfect for the wedding party. 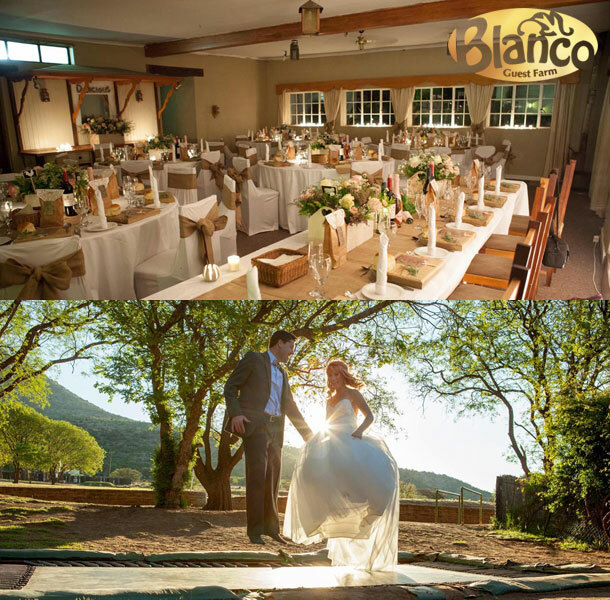 To book this splendid venue visit Blanco Guest Farm.